Your car’s power steering system plays an important role in vehicle handling, making it easier to turn corners and maneuver in tight spaces. In cars with a hydraulic-controlled system, a dedicated pump transfers fluid from a reservoir to the steering gear. 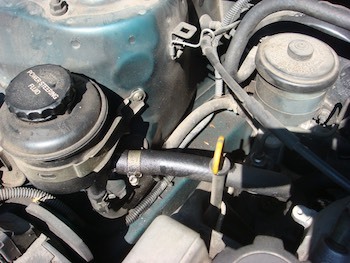 However, when power steering problems arise, turning can become a chore. Identifying the related symptoms can lead to a quicker repair solution. 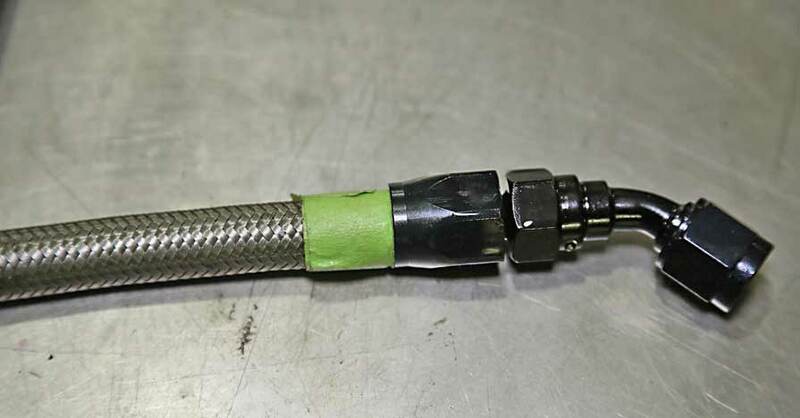 Like most emerging car problems, your vehicle often provides one or more signs of hydraulic power steering issues, including the following telltale behaviors. 1. Screeching upon ignition. Start your car and you may hear a high-pitched squeal coming from somewhere in front of you. 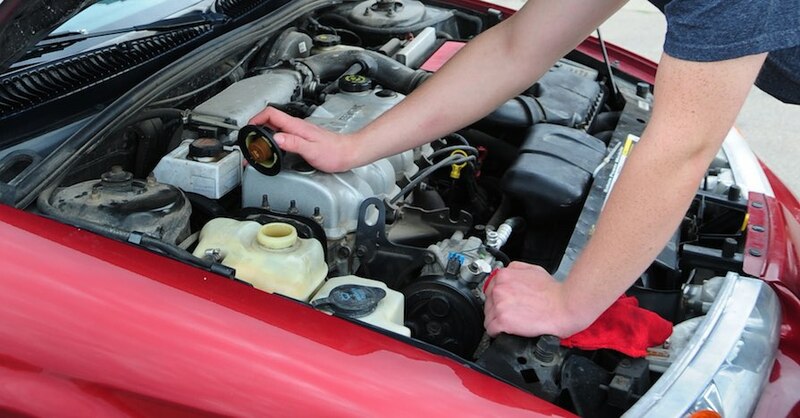 That noise could point to a loose belt, particularly the one motivating the power steering system. A similar sound may occur while you’re driving, especially when you make an abrupt turn. This kind of noise indicates your power steering pump is failing, which causes the belt to slip and make this unpleasant racket. 2. Inflexibility while steering. 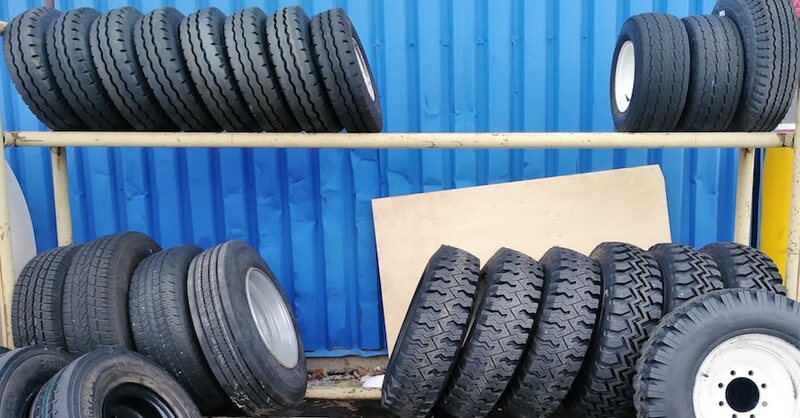 You’re familiar with how your vehicle operates, including the weight and feel of the steering wheel. If you detect stiffness while managing the wheel, then that inflexibility may point to a problem with the power steering. Keep in mind that if your vehicle has a drive mode selector, then those settings can impact steering input, too. 3. Slow in responding. 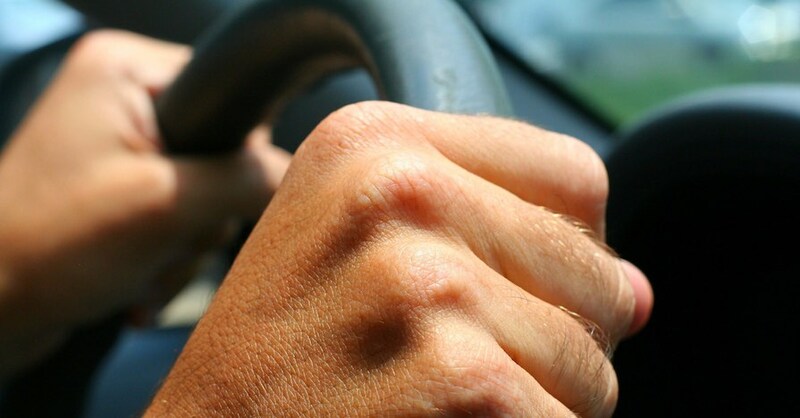 A steering wheel should respond the moment you move it. If there is even the slightest bit of hesitation, it could point toward a malfunctioning power steering pump that needs to be replaced. 4. Moaning while turning. A moan, grumble or whine while turning the steering wheel indicates that there’s something wrong with your vehicle’s power steering system. The pump is the likely culprit, as it may be leaking or simply failing. 5. Groaning while driving. In some situations, you don’t even have to turn the steering wheel to hear a complaint uttered from somewhere under the hood. Just like a person unceremoniously aroused from a deep sleep, the pump may offer a constant groan. That’s a sure sign the pump isn’t holding enough power steering fluid. 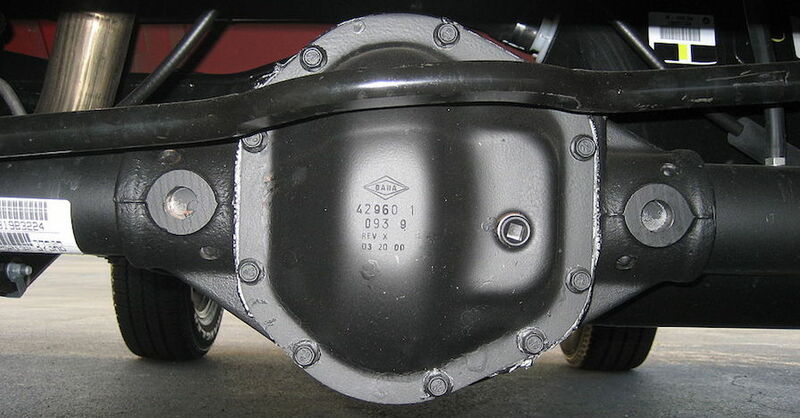 Power steering fluid is usually reddish or light brown and may also be the same color as transmission fluid. The former typically leaks at the front of the vehicle, while the latter usually pools under the middle of the car. Checking fluid levels will help you pinpoint which one is escaping. As for electric-assist steering options, these do not come with a pump. Instead, a small electric motor that doesn’t utilize fluid gives it power. When these systems fail, steering becomes difficult and an instrument panel warning light comes on. Check out all the chemical and lubricant products available on NAPA Online or trust one of our 16,000 NAPA AutoCare locations for routine maintenance and repairs. For more information on power steering fluid, chat with a knowledgeable expert at your local NAPA AUTO PARTS store.